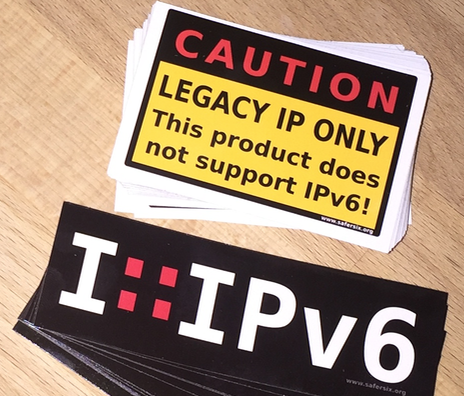 Just a quick note to everyone interested in my IPv6 stickers. 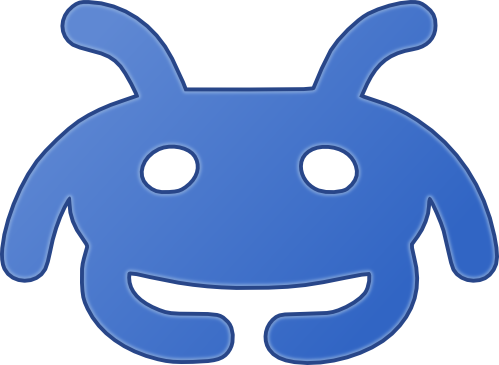 I uploaded the source files (see projects). Feel free to use, reprint or build upon!